Democrats say a $30 million investment to engage with Latino and other minority voters helped the party achieve a net gain of 34 House seats and improve on 2014 turnout numbers. 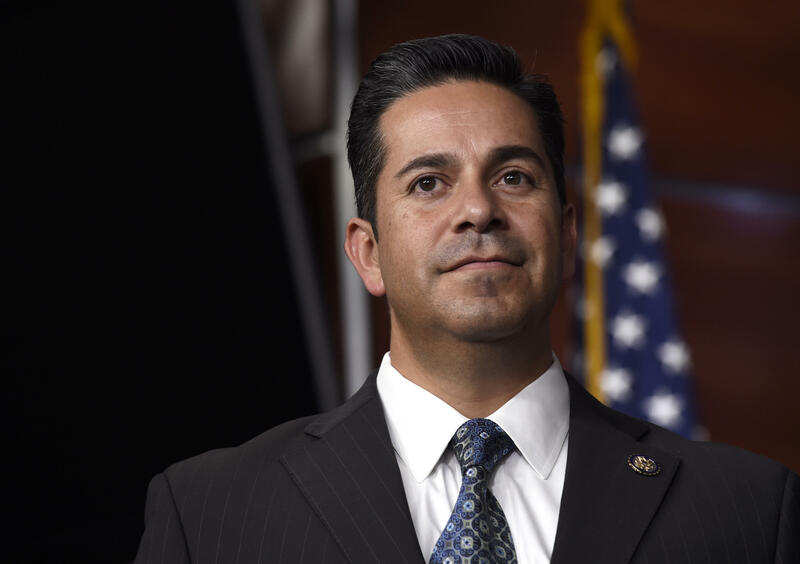 Latino participation surged 174 percent in 2018, compared to the 2014 midterms, according to Rep. Ben Ray Lujan, chairman of the Democratic Congressional Campaign Committee. Participation by African-Americans jumped 157 percent. "Latino voters played a pivotal role in taking back the House," Lujan told reporters during a conference call organized by the political action committee Latino Victory. "Evidence is clear: Early and active and robust outreach to communities of color — in this case, into the Hispanic community — clearly pays off." Lujan, the first Hispanic to head the committee, said the effort included an investment of at least $21 million in Latino candidates. His office also launched the first multi-state Spanish-language TV ad the final week before the election. Lujan is currently vying for the post of Assistant Democratic Leader when Democrats gain the majority in the House next year. Dan Sena, the DCCC executive director, said the polling company Latino Decisions conducted nationwide focus groups to better identify the needs of Latino voters and tailor a message. "What we wanted was a real, organic way to engage Latino voters and Hispanic voters across the country with a message that was positive," Sena said. "We did a fair amount of studying how to create urgency without it feeling overtly heavy." During the campaign, President Donald Trump kept up a daily drumbeat of warnings about a caravan of "bad thugs" and potential terrorists intent on invading the U.S. from Mexico. He suggested sending up to 15,000 troops to the border. Delgado, a Harvard Law School graduate and Rhodes scholar, defeated Republican Rep. John Faso for a congressional seat representing the Hudson Valley. Republicans seized on his brief hip-hop career to portray Delgado, who is black, as unfit for office. Campaign ads by the National Republican Campaign Committee highlighted Delgado's stint as a rapper and portrayed him as a menacing figure. The Hispanic community will have a record level of representation on Capitol Hill with at least 42 members: 34 Democrats and eight Republicans in both chambers. One House race featuring a Hispanic candidate, Gil Cisneros in California, has yet to be decided. Cisneros is narrowly trailing Republican Young Kim, who if elected would be the first Korean-American sent to Congress.